Earlier this year, the National Law Enforcement Museum signed its first-ever loan agreement with another museum. 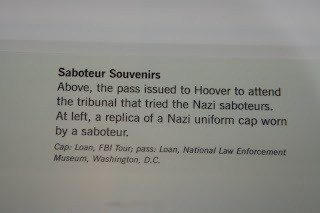 The Newseum, located in downtown Washington, D.C., is exhibiting a trial pass issued to J. Edgar Hoover to attend the 1942 trial of Nazi saboteurs who were part of a spy ring that was investigated and caught under Hoover's supervision by the FBI that year. 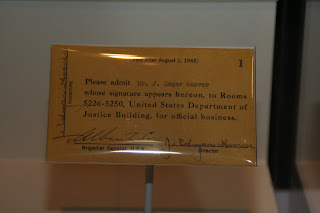 The trial pass is a part of the larger Hoover Collection, which contains over 5,000 objects from the estate of J. Edgar Hoover. This is a milestone of sorts for the Museum. When a new museum loans artifacts to another museum, the new museum begins to establish its identity in the larger community of museums and makes the artifacts accessible to a wider audience. 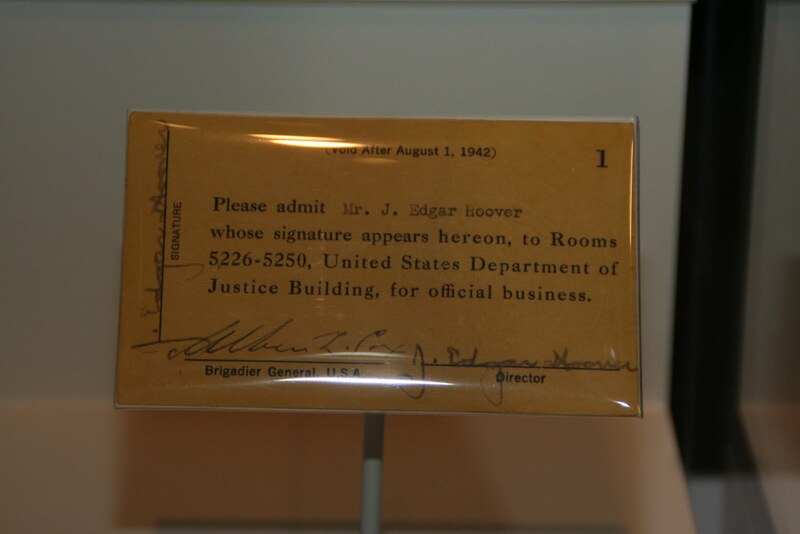 Trial pass for J. Edgar Hoover, 1942. 2010.11. Collection of the National Law Enforcement Museum, Washington, D.C. The National Law Enforcement Museum is a work still in progress. The building is designed but not yet built; the exhibits have been planned but not yet constructed. The artifact collections, however, are tangible and real and inform the design, content, and programming of what the Museum will soon become. 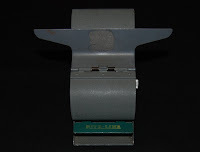 The collections of the Museum currently number almost 15,000 objects, documents, and photographs. By the time the Museum opens its doors in late 2013, the collections will be accessible to the public in a number of ways, including exhibits, publications, behind-the-scenes tours, and other educational programs. 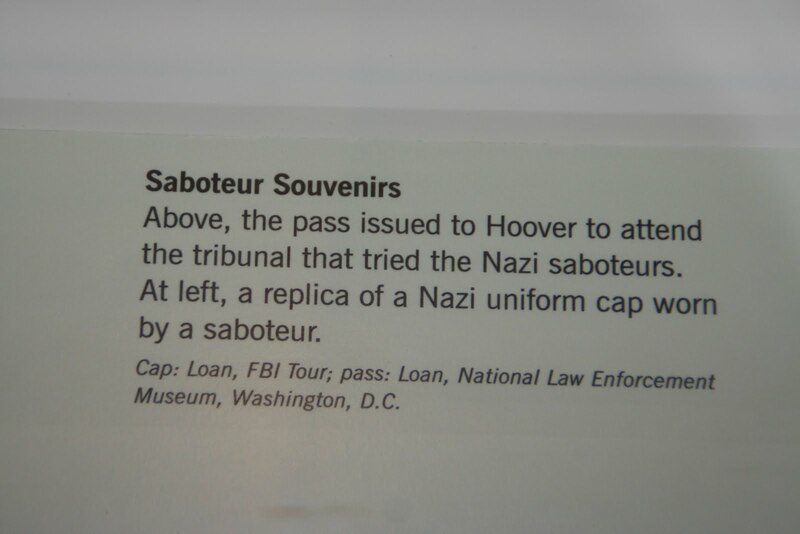 The collections of the Museum are unique in that that they tell the national story of American law enforcement. In the United States, law enforcement is not a nationalized institution, and the agencies that make up law enforcement span the local, state, and federal continuum. The National Law Enforcement Museum will be the first place for other educational institutions, academicians, and researchers to come to learn the larger, national history of American law enforcement. 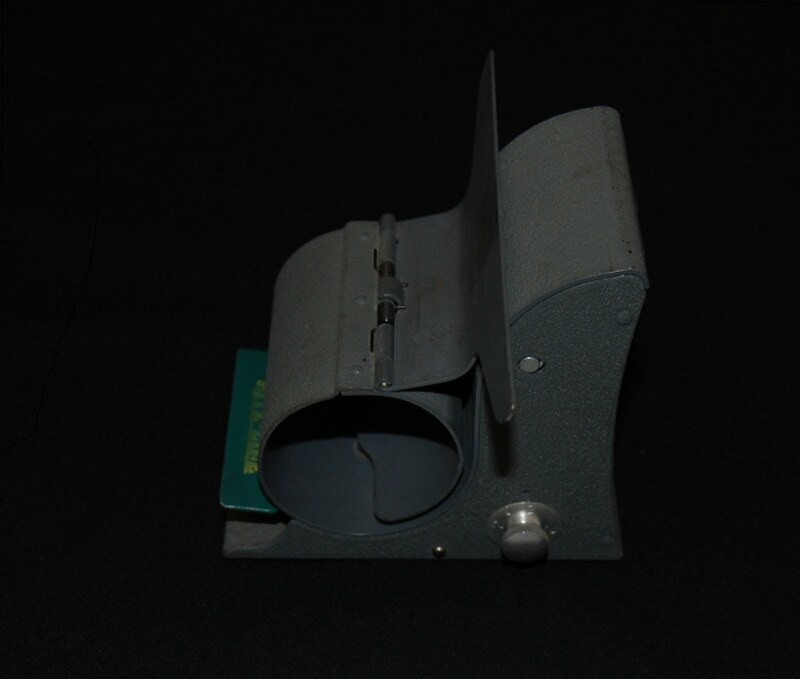 Having Museum artifacts on exhibit in other museums serves the community by increasing public access to and awareness of law enforcement’s legacy. 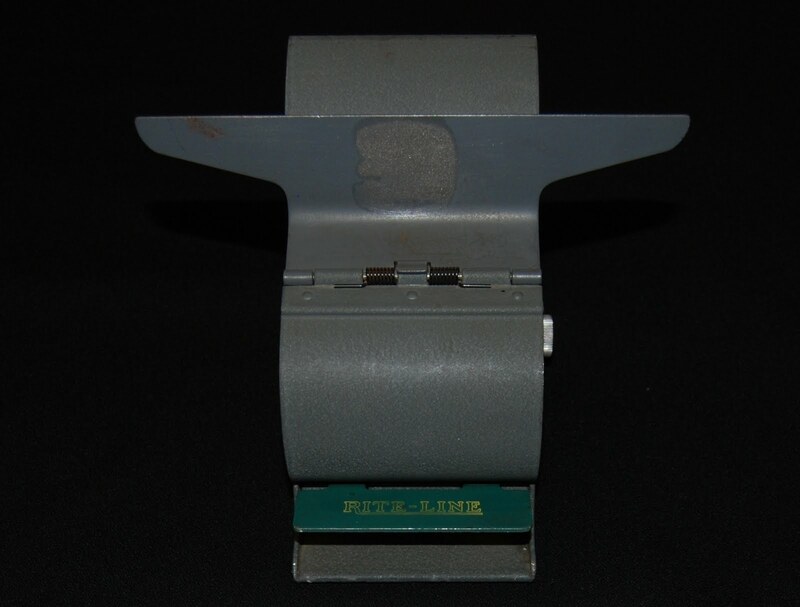 Loaning artifacts also serves to build collaborative partnerships with museums across the country.